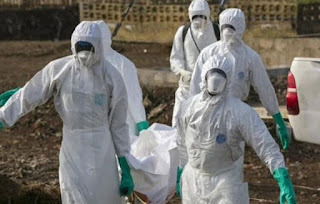 The World Health Organisation (WHO) has raised the alarm that cases from the resurgent Ebola outbreak in the Democratic Republic of Congo (DRC) are expected to rise in the coming days. WHO’s Deputy Director General of Emergency Preparedness and Response, Dr Peter Salama, said in Geneva that there had been around 20 deaths as a result of the Ebola virus. Salama also said protecting vulnerable people in eastern DRC from the latest Ebola Virus outbreak was going to be “very, very complex”, given the huge logistical challenges and ongoing conflict there.